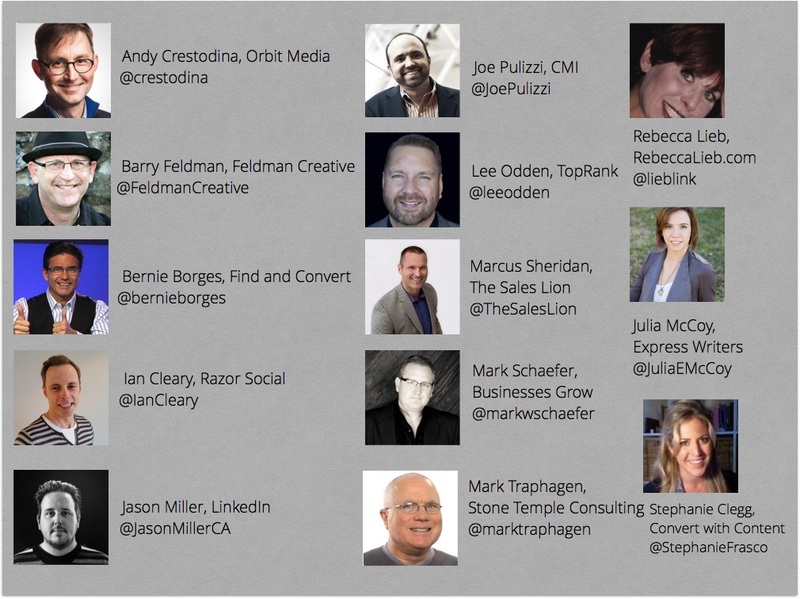 Those who claim that content marketing is only for people with deep pockets couldn’t be more wrong. If you’re an SMB looking to make a real impact through your content, if you want to generate actual, concrete results, this is the content marketing handbook you’ve been waiting for. 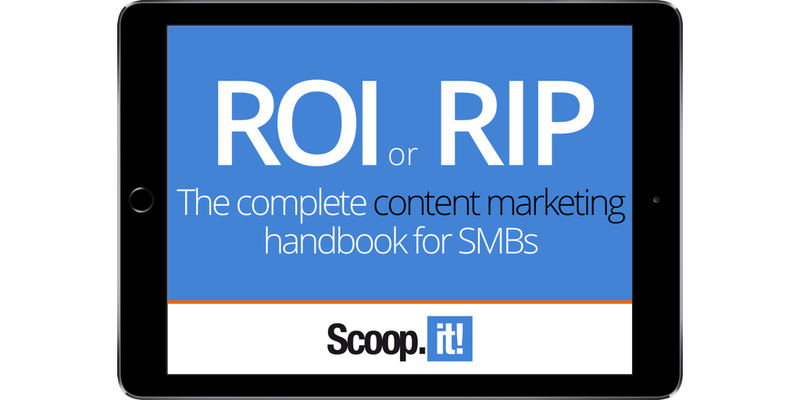 Last year, over 4,000 marketers downloaded our eBook ROI or RIP, the lean content marketing handbook for SMBs. We’ve spent months baking the updated version of this eBook. It’s revamped, shiny, and jam-packed with everything you need to know to become a content marketing pro. We also collected data from 3 million users, thousands of marketers and customers to ensure you get the most comprehensive view of the content marketing lifecycle. You’ll get the most effective techniques to optimize each phase and generate more results, faster. This 60+ page eBook contains all of the information needed to make you a content marketing rockstar. It is a combination of original, curated, and repurposed content. You’ll get not, 10, not 20, but 30 different actions / tips you can start implementing today to take your content marketing to the next level. And marketers at SMBs know it: 80% of them are creating content. This number has been steadily growing over the years, and will keep on growing. But even with everyone now creating content, very few are actually successful at it. According to the Content Marketing Institute’s latest research, less than 30% of marketers say they are effective. Why? Because most of them fall victim to the common misconceptions of content marketing and thus despite their efforts, they fail to generate the forecasted results. 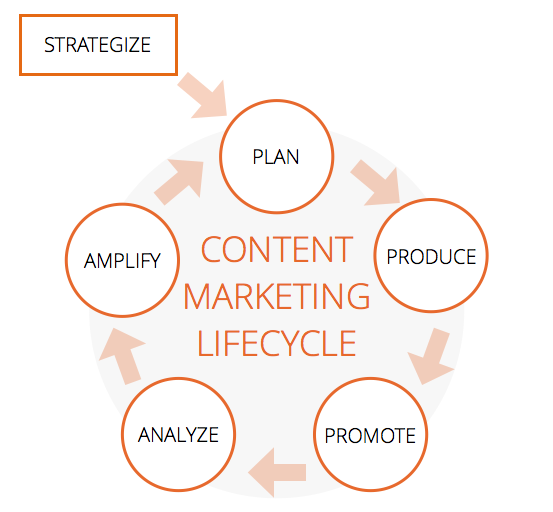 Content marketing is a complex practice, still very experimental and success can only be achieved by combining great content with great execution of a defined strategy and plan. Without a good understanding and optimization of each phase, you’ll miss opportunities to generate the results you’re looking for: traffic & engagement, leads, revenue. If you want to find out why, and, most importantly, HOW to become a pro at content marketing, download our eBook now and start applying these 30 proven techniques to your existing strategy! We thrive on your feedback so please don’t hesitate to share your thoughts on the eBook or add tips and techniques that have worked for you in the comments below!